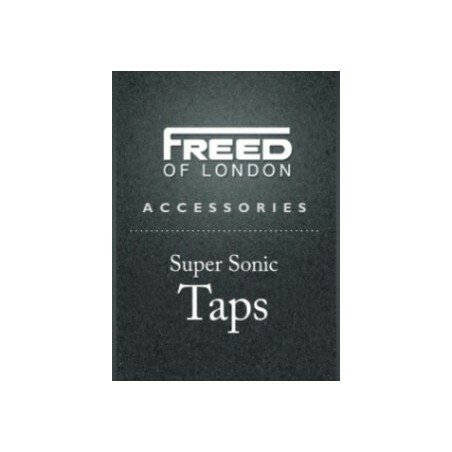 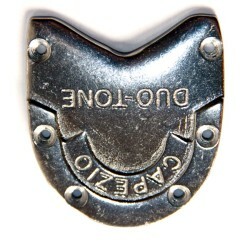 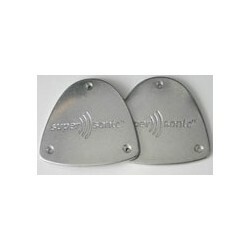 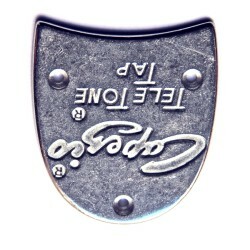 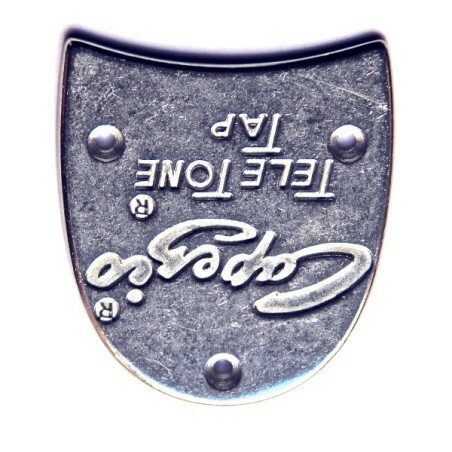 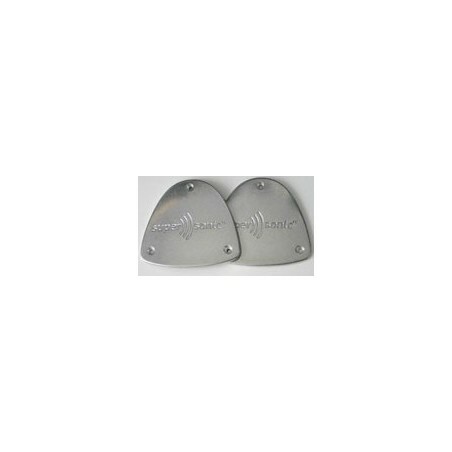 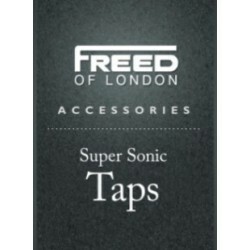 Extra values of this brand: a large choice in medium-priced shoes, good quality end very good sound. 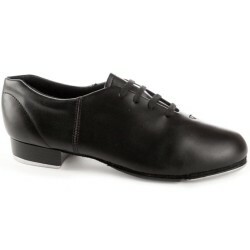 Permanent development of new models: the new K540 and K541 are simply great professional tap-shoes! 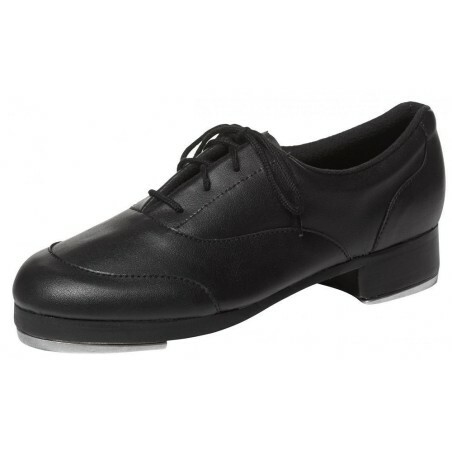 Synthetic black upper, PVC-sole with rubber, heel 1,5 cm. 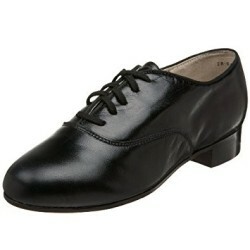 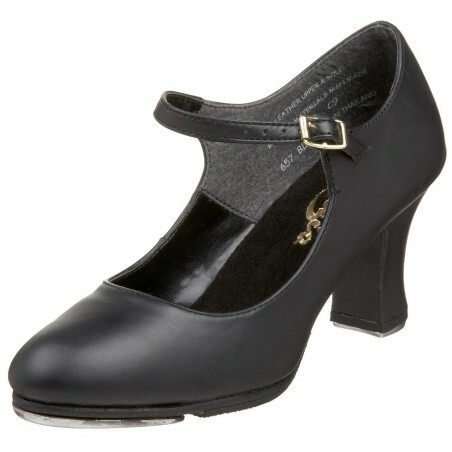 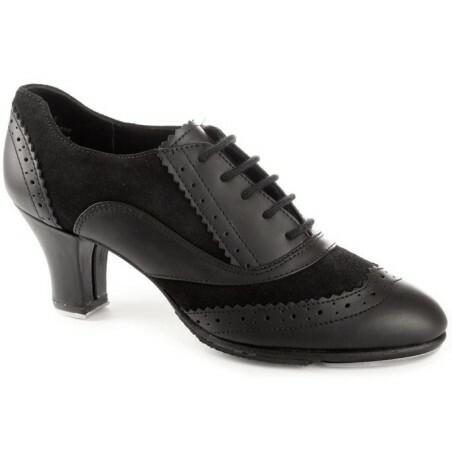 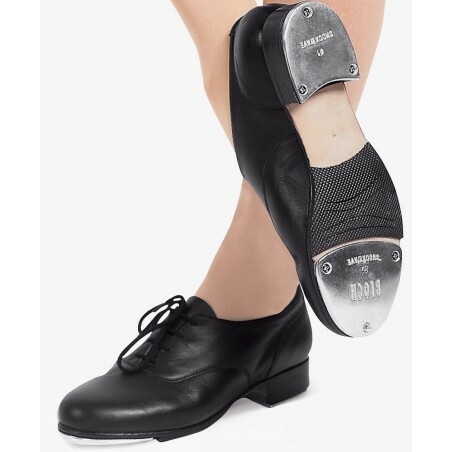 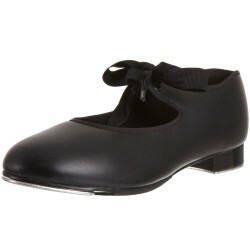 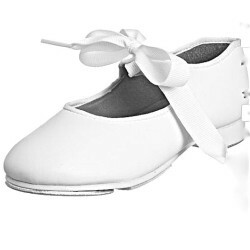 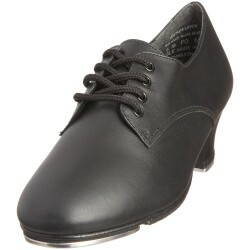 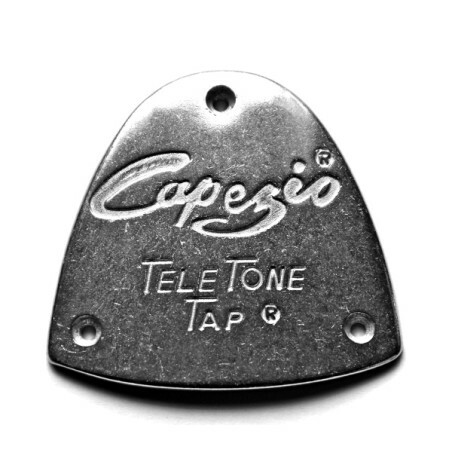 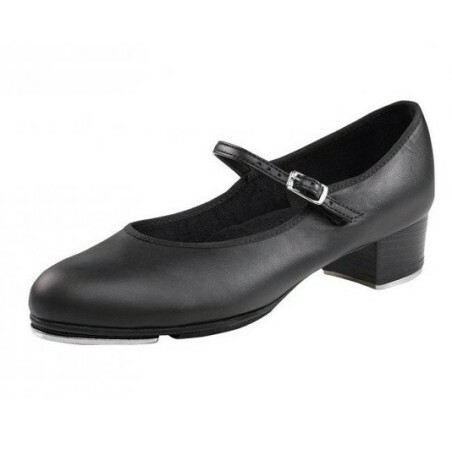 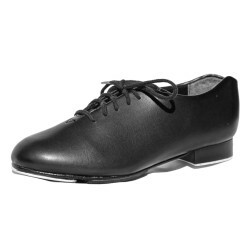 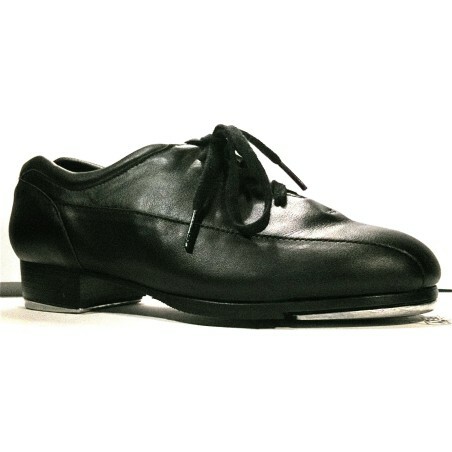 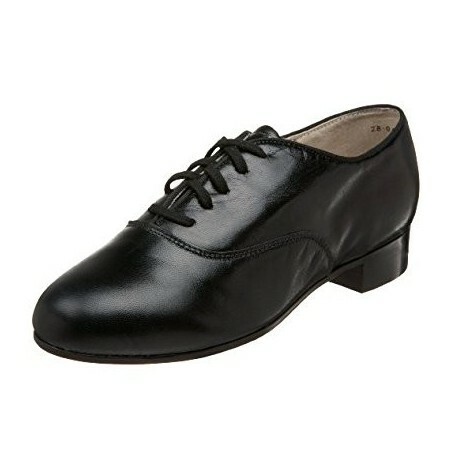 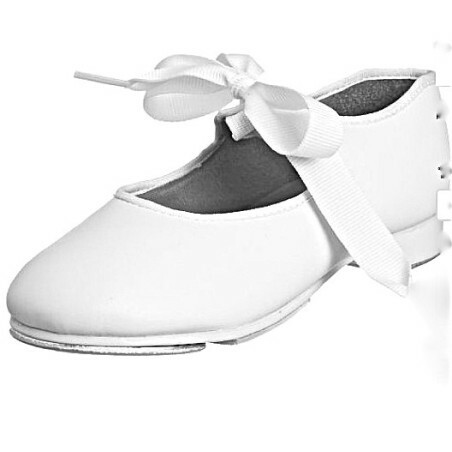 Fitted with Capezio Junior taps : toes riveted & heels screwed.